since our beginning in 2003. 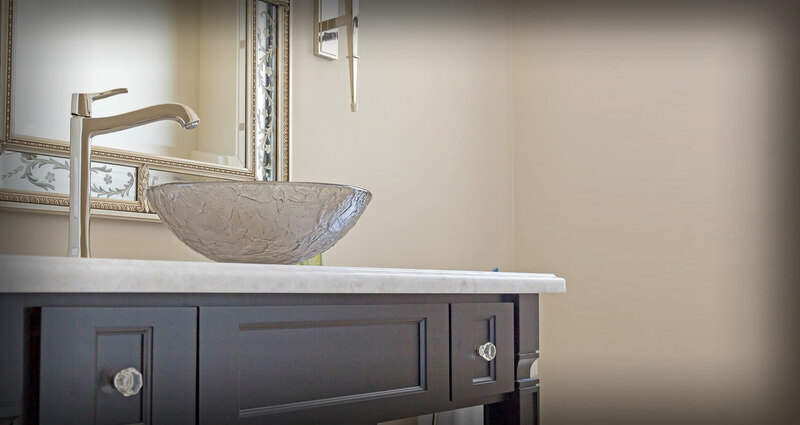 Professionalism and personal integrity are core values at Cornerstone Cabinet Company. We believe relationships are paramount to our success, and for that reason we value greatly both our customers and our team members. Every client, regardless of project size, receives the same high quality work and service. We apply the same exacting standards to a small living space remodel that we do to a multi-million dollar new construction project. 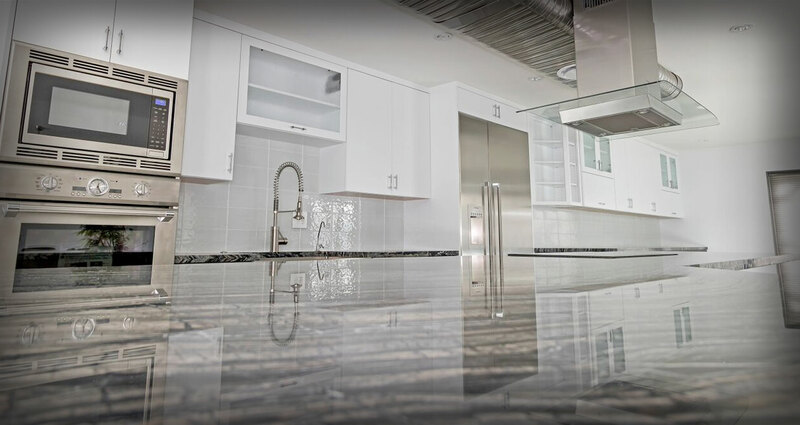 Further, Cornerstone Cabinet Company is an expert in the kitchen and bath industry, and we put that expertise to work serving all of our clients. 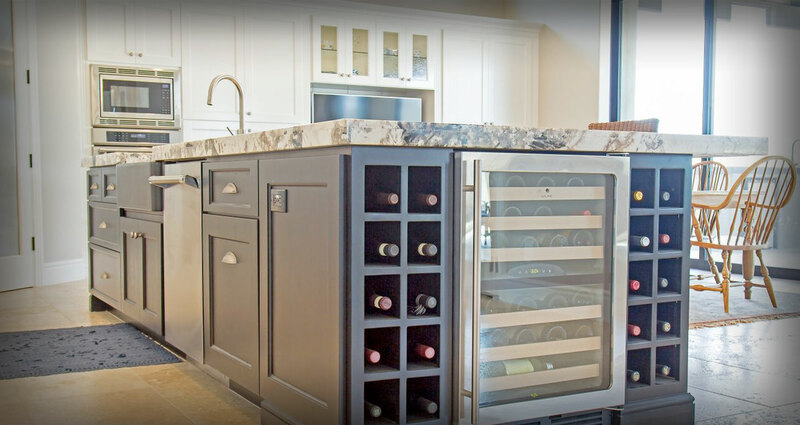 Delivering custom kitchen and bathroom cabinets “Beyond Expectations” to Phoenix since 2003. Custom cabinets with quality craftsmanship for kitchens, offices and bathrooms in Scottsdale. Custom cabinetry turns any living space into Home Sweet Home, Chandler and beyond. Innovative cabinet design will make your Paradise Valley living space distinctly your own.